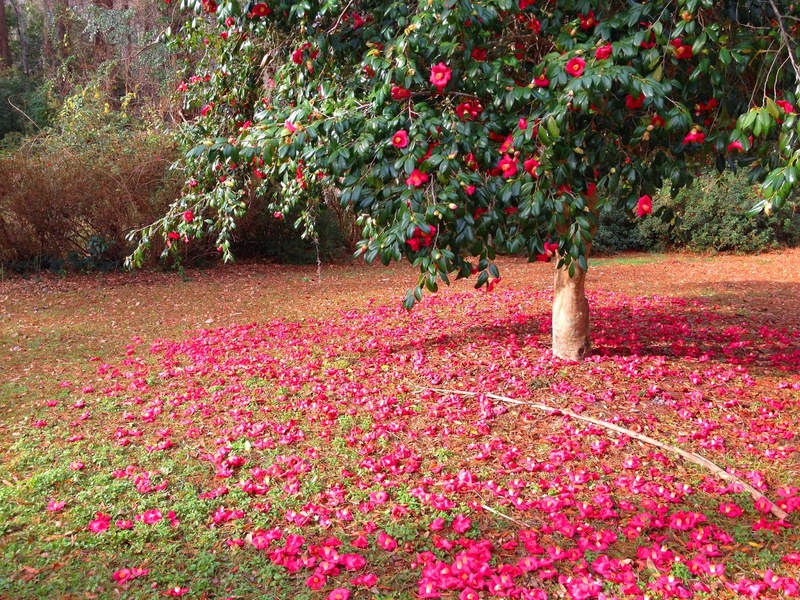 There are few plants that can compete with the spectacle of a camellia in full flower. Bright, showy flowers set against a background of glossy dark-green leaves, nothing else can come close to it on a sunny spring afternoon. Of course, I am deliberately ignoring all Magnolia species and cultivars for the purpose of this article. So long as the soil is right then the plant itself is as tough as old boots and will look 'fresh-out-the-box' throughout its life. However, it's a different story when it comes to camellia flowers as their early flowering can come at the cost of damage from cold, wet and frosty weather. The genus Camellia is made up of more than 200 species of mainly tender evergreen shrubs and trees native to east and south-east Asia. They will thrive in a good acidic soil or neutral peaty soil and will benefit from some light overhead shade, particularly in areas prone to late frosts. Camellias will grow more successfully and flower more freely when positioned in full sun, but if the soil becomes dry in the spring then they can become prone to bud drop. To avoid this pay careful attention to watering during this crucial period and provide a good layer of mulch. If you growing camellias in England then you will be aware of the damage seen on open flowers from the effects of early morning sunshine following a frost. If this is familiar to you then a north or west facing site will be best unless light overhead shade from a higher canopy of trees is available. There is of course another alternative, and that is to grow your camellias in containers and bring them in under cover prior to flowering. 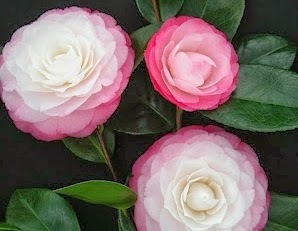 That way your camellia flowers will be nothing less than perfect year after year.